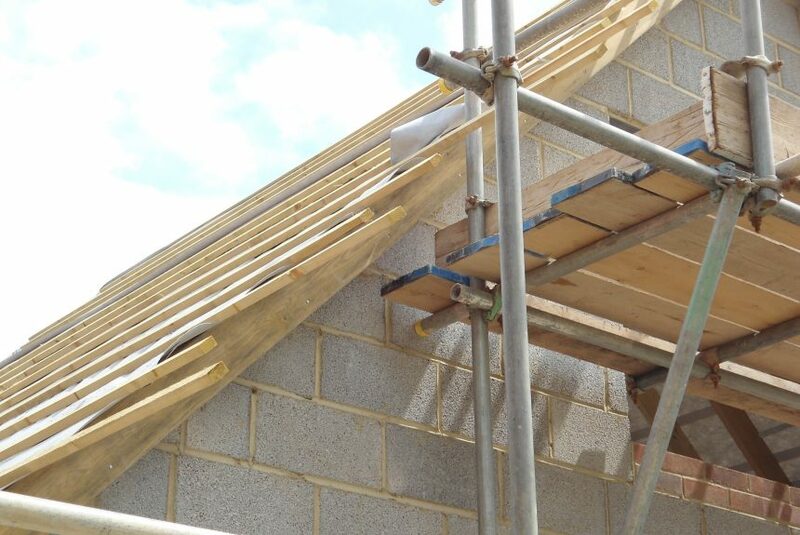 We cover all types of home extensions to single story to two story all approved and regulated by building regulations and planning. 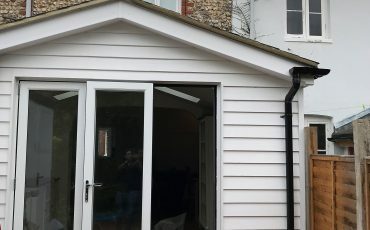 Our plan is to create the right extension for you to suit your budget to a top quality, efficient build. We are very prolific within our communications with our clients so you always know from day to day what stage the build is at. We can also advise and change any interior works to enhance the finished project if required. A well-built extension can only increase market value to your property!